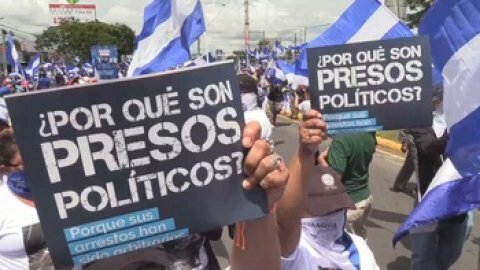 Nicaragua: The World Movement is gravely concerned about the continuing crackdown on members of civil society in Nicaragua. 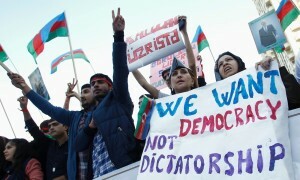 As protests continue over state-sponsored violence against its citizens, international organizations have recorded an alarming number of forced disappearances and arbitrary arrests. For more on the crisis in Nicaragua, read our most recent DemocracyAlerts concerning targeted attacks on civil society leaders and violence against protesters. On July 27, 2018, Zafar Ahmadli, the father of #SetThemFree political prisoner Fuad Ahmadli, was taken from his apartment and charged with “disobeying the police.” Human rights groups believe that his arrest was politically motivated due to his recent criticism of authorities on social media concerning political imprisonments. His son Fuad was arrested in 2016 and was later sentenced to four years in prison on charges of “abuse of power” and “conducting an unauthorized operative-search” shortly after helping to organize an opposition protest. Learn more about Fuad’s story here and share this Tweet to alert your community about Zafar’s unreasonable detention. Read our joint civil society letter to Ethiopian Prime Minister-designate on recent arrests of journalists and human rights defenders. On June 4, 2017, Burmese authorities arrested U Tun Tun Oo, leader of the Human Rights Activists Association, citing Burma’s notorious Telecommunications Law. 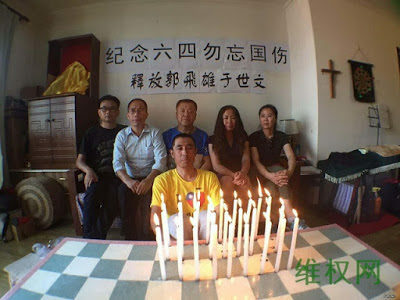 He was arrested for livestreaming the play “We Want No War,” which is critical of the army’s historical persecution of ethnic groups. Two days before his arrest, Burmese authorities detained two journalists under the Telecommunications Law for publishing an article that allegedly “mocked” the army’s role in the country’s recent civil war for allegedly violating the same law. While Article 66(d) of Burma’s Telecommunications Law was originally written to prevent “defamation” over the internet, it has been manipulated by security forces to target individuals who are critical of the government. Since April 2016, the military and the government have cited the law in 61 defamation cases against Burmese citizens, despite heavy criticism from local free speech advocates. 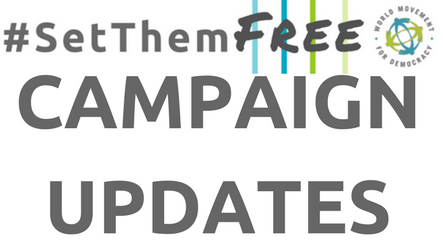 Click here to join us in sharing this story and asking the government of Burma to #SetThemFree! Venezuela: On May 23, 2017, Venezuelan activist, Antonietta Ledezma, spoke at the Oslo Freedom Forum, a global human rights conference, where she advocated for the release of all Venezuelan political prisoners. Ledezma explained that Venezuela is “going through the cruelest dictatorship of [its] history,” and has witnessed a complete “criminalization of politics.” Ledezma is one of several women leading the pro-democracy movement and working for the release of political prisoners in Venezuela. 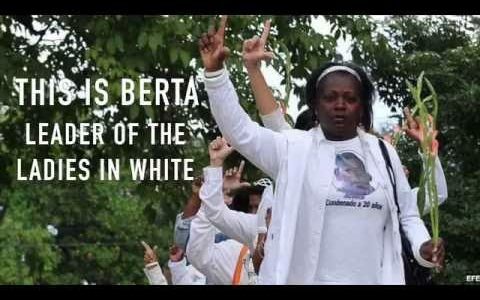 Last month, thousands of women organized massive peaceful marches under their #SueltaTuArma Campaign, which called upon members of the Venezuelan military to “drop their weapons,” and support human rights in the country. Ledezma is also the daughter of former Mayor of Caracas, Antonio Ledezma, who has been under house arrest since 2015. 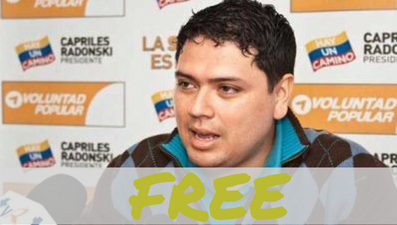 Join the SetThemFree Campaign and learn the stories of Venezuelan political prisoners here. 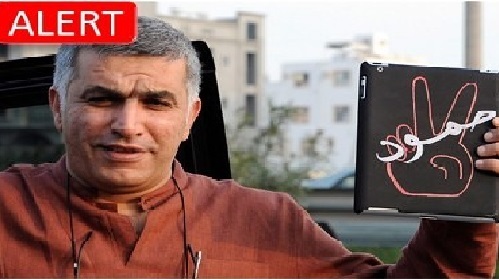 The “Freedom for Nabeel: Not One More Day” Thunderclap Campaign calls for Rajab’s release, which you can join here. The “Together For Bahrain” group spreads awareness about Bahraini political prisoners. The #WeHearYou Campaign calls upon individuals to take a picture of themselves blindfolded to express solidarity with detainees who are regularly blindfolded and tortured by Bahraini authorities. 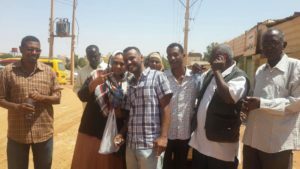 Ethiopia: On May 16, 2017, the Ethiopian Federal High Court found Yonatan Tesafaye, spokesperson for the pro-democracy Blue Party, guilty of terrorism charges. Tesfaye may be sentenced up to 20 years in prison. In December 2015, Ethiopian authorities arrested Tesafaye for his Facebook posts criticizing the government, which they believe played a role in triggering the massive demonstrations in the Oromia region of the country. A month before Tesafaye’s arrest, Oromo demonstrators protested against the historical exclusion of the Oromo people from Ethiopia’s political and economic systems. 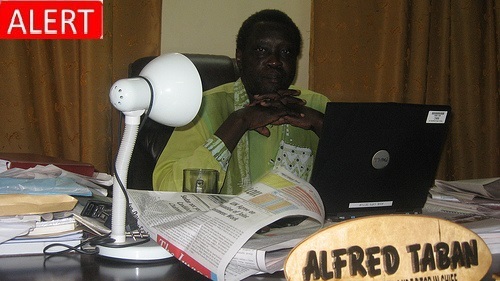 Following the ruling, hundreds of people joined the World Movement in expressing solidarity with Tesafaye on Twitter. Click here to view our Storify compilation of the discussion. On June 24, supporters of political prisoners in Venezuela from all over the world will send a loud and clear message to President Nicolás Maduro – it is time to #SetThemFree! The #SetThemFree Campaign aims to bring awareness to the struggle of countless individuals unjustly imprisoned for challenging oppressive laws and standing up for human rights in their countries. Learn more about the critical situation in Venezuela, and join the campaign. 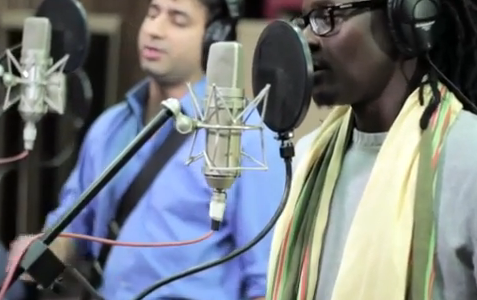 Stand with political prisoners – help #SetThemFree. Every day, governments introduce restrictive laws and policies that shrink civic space and people’s ability to live free and meaningful lives. 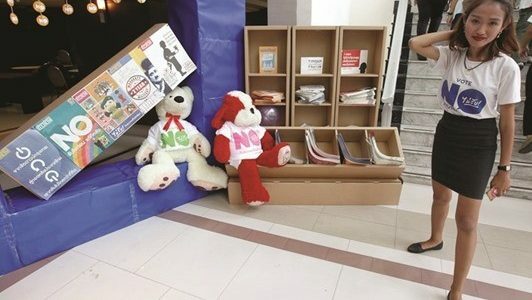 As a consequence, pro-democracy activists are coming under increased pressure and are being arrested in record numbers. 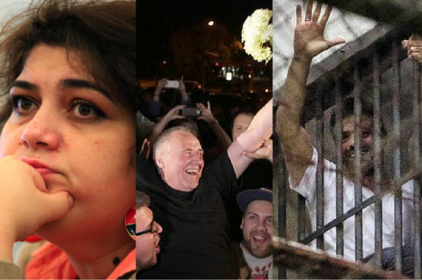 In response to the uptick of politically motivated arrests, the World Movement for Democracy has launched #SetThemFree, a GLOBAL campaign to build solidarity with those behind bars. 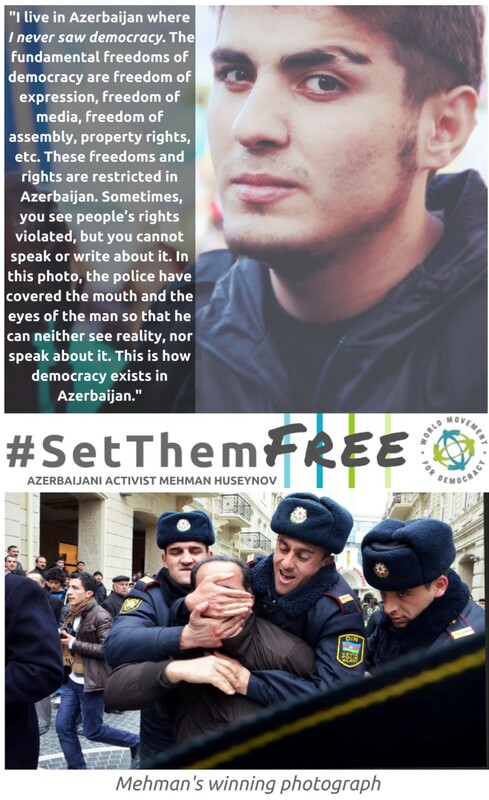 The #SetThemFree Campaign will call attention to the struggle of countless men and women who are unjustly imprisoned for challenging oppressive laws and standing up for human rights in their countries. HIGHLIGHT the personal stories of human rights and democracy activists around the world who are political prisoners in their home countries. ENGAGE the global public to take action online and off-line in support of these activists and urge for their immediate release. 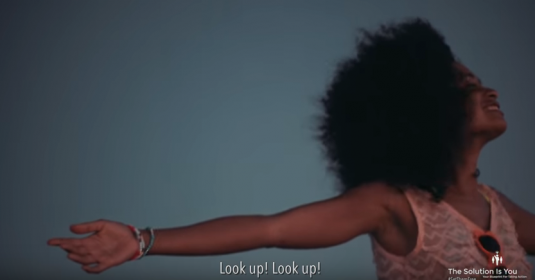 But we need your help because our voices are harder to ignore when we speak out as ONE. Start SPREADING THE WORD today about our campaign on social media.